Georgia Southern University welcomes and supports international applicants – students from over 100 countries across the world currently are currently enrolled. Georgia Southern is recognized world-wide for offering students a superior university education taught by exceptional and caring faculty. Students live and study on a naturally beautiful, safe, and traditional American university campus surrounded by cutting edge technology, all at a reasonable price. The Office of International Programs and Services provides visa information and assistance with I-20 questions. In addition, the center hosts International Student Orientation and many other programs throughout the year just for international students. 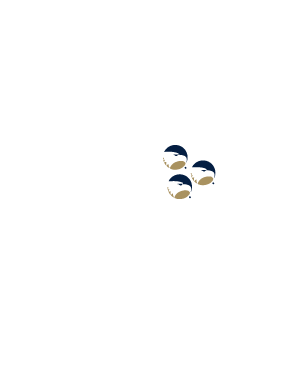 Out of Country Tuition Waiver: Georgia Southern University recognizes the importance of international education and the benefits of a multicultural student population. 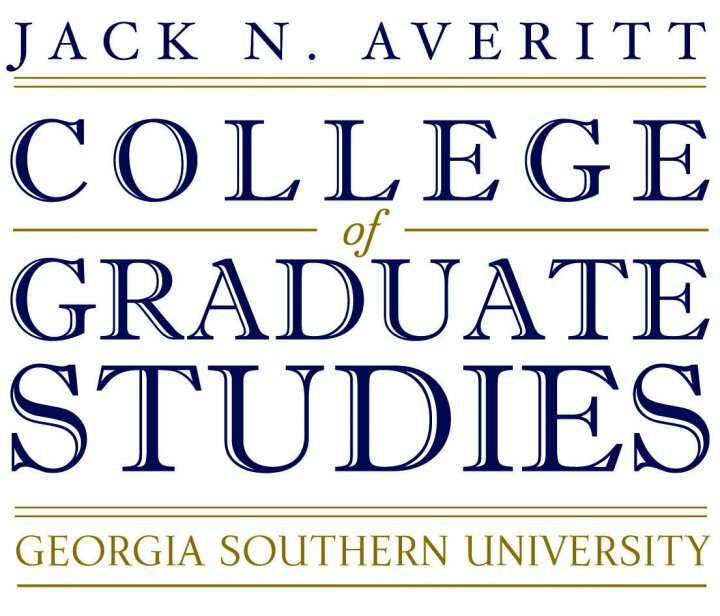 To help ensure diversity, Georgia Southern University awards a limited number of out-of-country tuition waivers to undergraduate and graduate international students who demonstrate outstanding academic standing, financial need, and commitment to the university and community. Students who receive this award pay in-state tuition and fees. 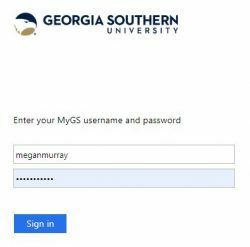 You will need your email address and MyGS username and password to access the tuition waiver form, see below. Applicants must be admitted to a graduate degree program. Only students in F-1 visa status may be granted a waiver. F-1 Visa status must be maintained at all times. Waivers will be terminated for students who become legal permanent residents or lose status. Graduate students with a semester and/or cumulative graduate GPA less than 3.5 may apply. Applications will be considered based upon available funding, academic record and essay content. If granted, the award would be for one semester only, however, may be renewed if the minimum 3.5 GPA is attained after one semester. SpanTran (Recommended) access request form here.